How can you drive business performance with people data? But how can you create a culture that is focused on analytics and ensure you are using people data to tackle significant challenges your organisation is facing? 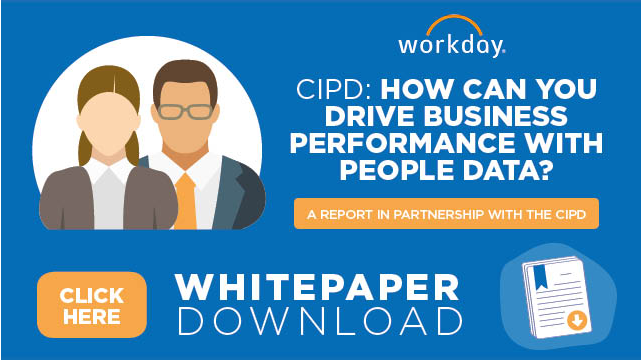 In partnership with the CIPD, Workday surveyed more than 3,000 business professionals across the globe to understand how people analytics is being used. Some 65% of respondents who work in an organisation with a strong people analytics culture said their business performance is strong compared to competitors.